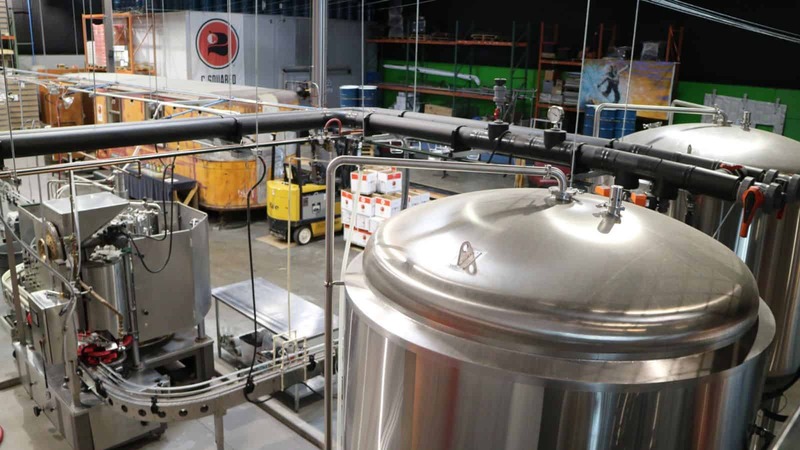 To many beer enthusiasts, Denver is the beer capital of the world, the ultimate beer destination. I searched the internet for a complete list of breweries in the Denver area and came up with several hundred. Serving as the host city to the Great American Beer Festival, the largest American beer festival and an event known around the world, Denver is certainly known for beer, but I was also able to find many delicious and unique ciders there, too. Denver has a handful of cider companies, and they all make interesting ciders and offer unique cider-tasting experiences worth spending some time to explore. 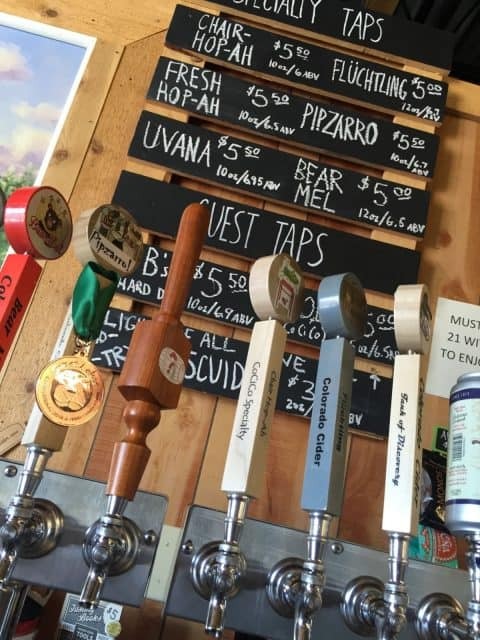 If you are in town for a day or two and plan wisely, you could easily visit all of them and spend some quality time getting to know these delicious ciders. Denver has a rich diversity of bars and restaurants and just about every one that we stopped at offered a few delicious local cider options. Some had many to choose from, and those restaurants are definite favorites when we travel in Colorado. We have enjoyed dining at Root Down (1600 W. 33rd Ave., 303-993-4200) many times and have never been let down. Globally influenced seasonal food with ingredients grown in on-site gardens pleases carnivores and vegetarians alike. 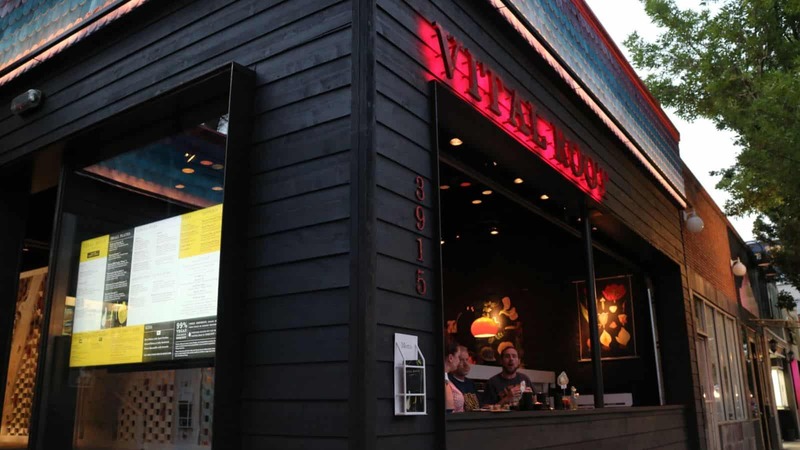 Root Down’s sister restaurants are also worth checking out and always have a few great cider selections on hand. We thoroughly enjoyed the vegan/gluten-free fast food meets slow food concept at Vital Root (3915 Tennyson St., 303-474-4131). The former mortuary parking garage now with a rooftop bar offers great views that are perfect for brunch or dinner. Linger (2030 W. 30th Ave., 303-993-3120) had a well-rounded menu and local beer and cider options. Acorn (3350 Brighton Blvd., 720-542-3721) serves up eclectic modern American fare with a few unique cider selections in the industrial-chic digs of a former foundry turned epicurean marketplace. If you stop in here you should also visit one of my favorite American breweries that focuses on sours and is in the same marketplace, Crooked Stave. Getting out there and taking in some new ciders around town is always a great way to experience new ciders. Not too far from Denver, The Colorado Cider Circus is a unique cider and beer tasting event featuring circus entertainment and live music. 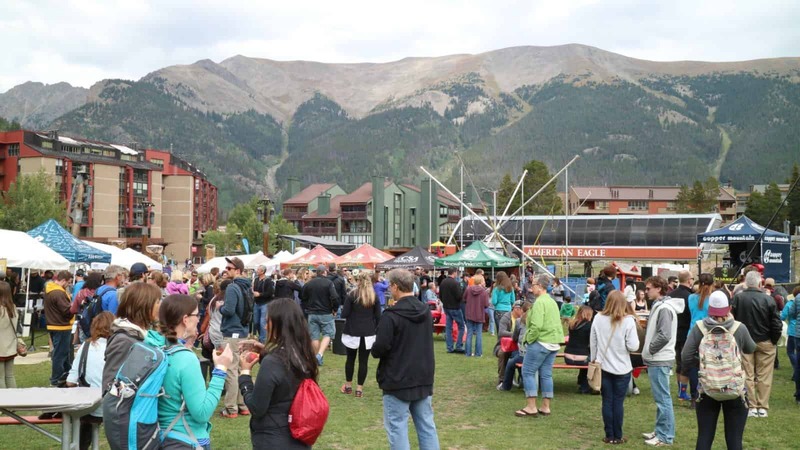 The festival takes place every August in Frisco, Colorado, at the picturesque Copper Mountain Resort. 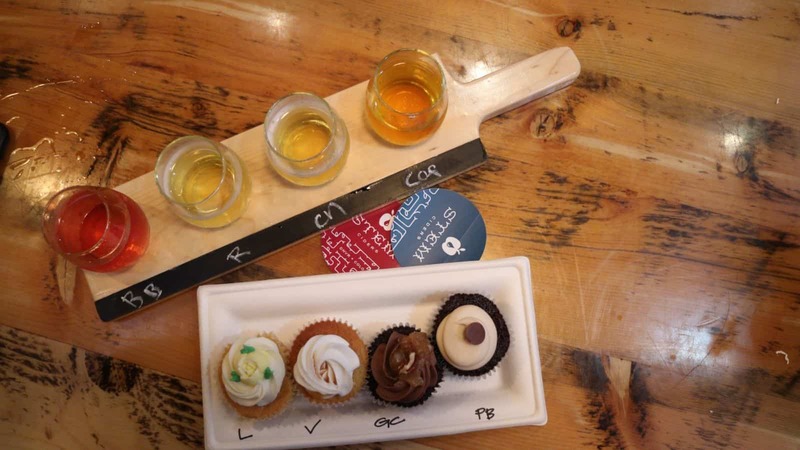 Later in the year, The Colorado Hard Cider Fest, one of the most talked-about Colorado cider events, takes place in October at Big B’s in Hotchkiss. When it comes to cider, Denver has many to sample—and even more on the horizon. 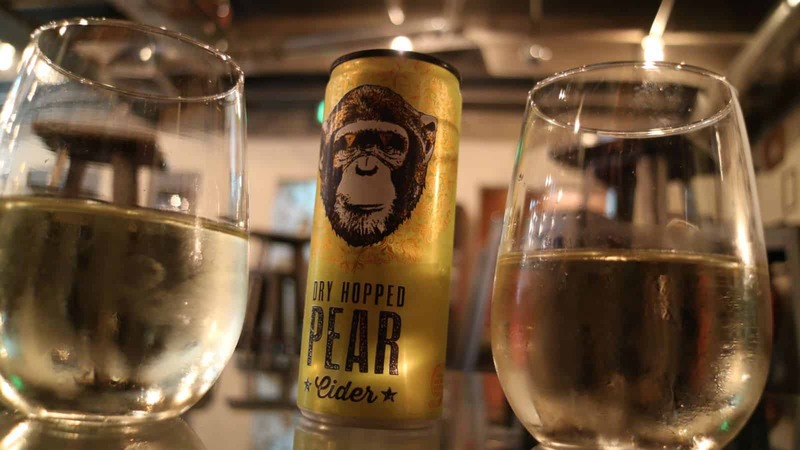 New cider makers are opening, restaurants and bars are adding more ciders to their menus and cider apples are being grown in-state. I can’t wait to get back to Denver and visit more of Colorado and see how cider is taking off in this craft beer mecca.